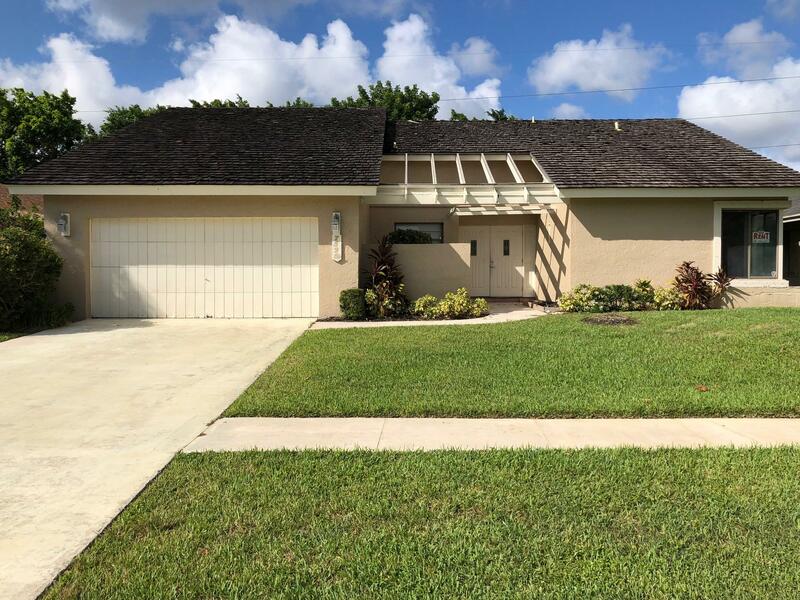 All MONTOYA ESTATES UNIT 1 homes currently listed for sale in Boca Raton as of 04/21/2019 are shown below. You can change the search criteria at any time by pressing the 'Change Search' button below. "This home is updated and move-in ready. 3 bedrooms, 2 1/2 baths plus the garage has been enclosed to add more living space"